The National Highway Traffic Safety Administration has issued a recall noticed covering almost 5,000 Harley-Davidson motorcycles. 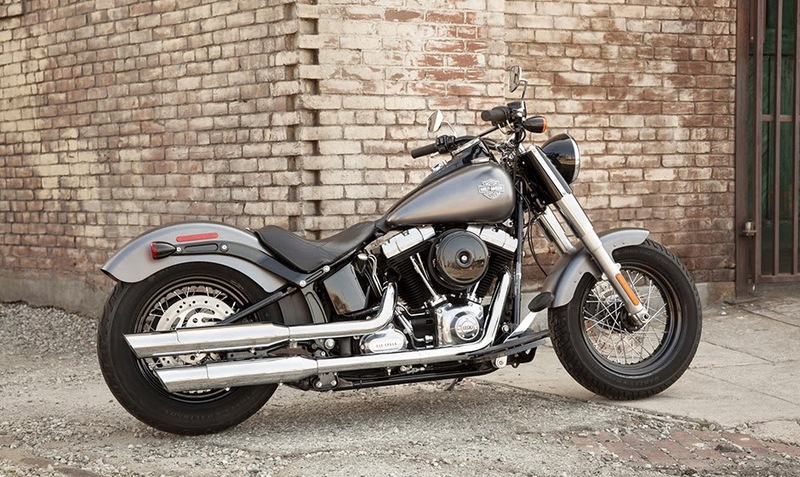 The recall has been issued for 2014-2014 Harley-Davidson FLS Softail models and identifies a potential flaw in the motorcycle's lamp-outage detection indicator for front turn signals. The NHTSA notice states that as a result of this defect "the rider may not be aware that a front turn signal is not working. And without working turn signals, there is an increased risk of a crash." Some 4,688 models are affected by the recall. Harley-Davidson has said it will contact owners with information on where and when to receive a free fix. Otherwise, Harley-Davidson owners can contact the company at: 1-800-258-2464. To learn more about issues that may affect your vehicle, visit safecar.gov.